A mission school operated in the vicinity of Westbourne as early as 1859. 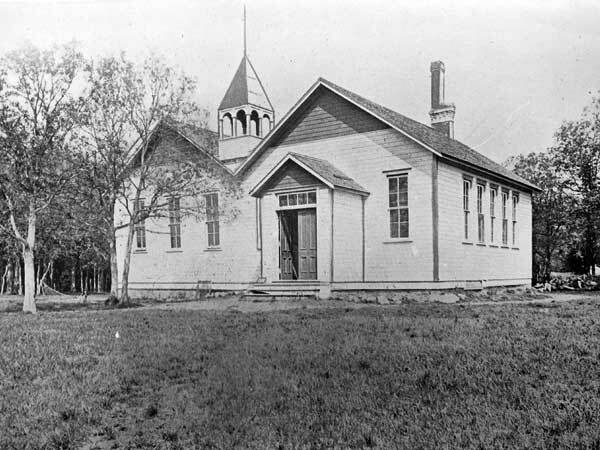 The Westbourne School District was organized in July 1871. 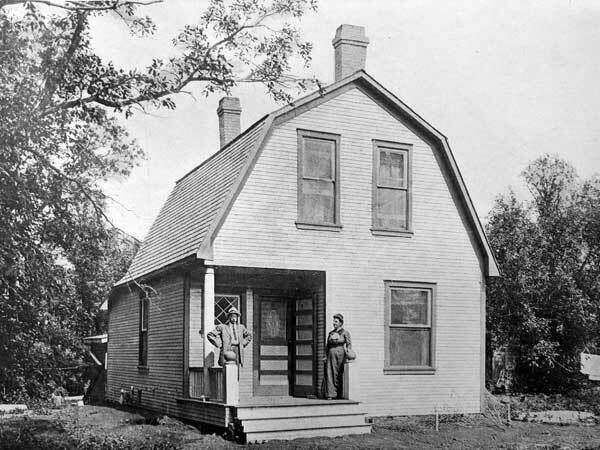 A second school building was constructed in 1874, being replaced in 1903 by a third school that operated until 1954. The present building operated from 1955 to 2000. 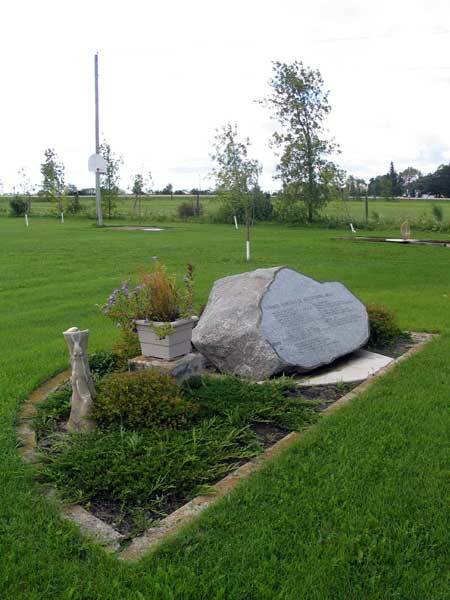 Through the 1970s, the older grades were moved to schools in Portage la Prairie until, by 1971, only elementary grades were being taught at Westbourne. 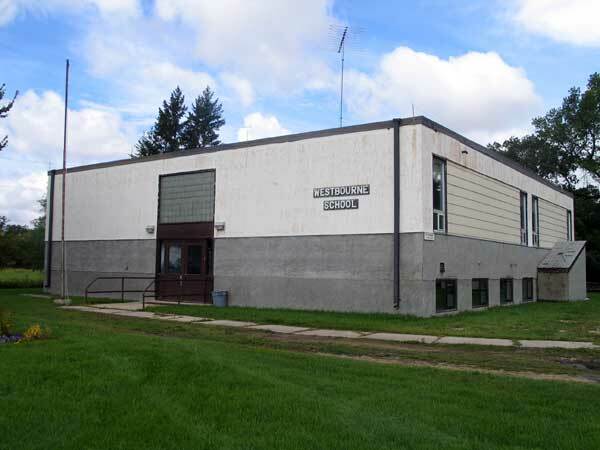 In 2000, with declining student enrollment, the school was closed and its building was sold by the Portage la Prairie School Division to the Rural Municipality of Westbourne for one dollar. It was later sold to a private individual and, as of 2012, is being used as a music recording studio. On the former school grounds is a monument commemorating the rural schools which operated in the vicinity of Westbourne: Adelaide School No. 32, Longburn School No. 93, The Landing School No. 951, Dundonald School No. 1322, and Nora School No. 1551. GR8461, A0233, C131-1, page 5. 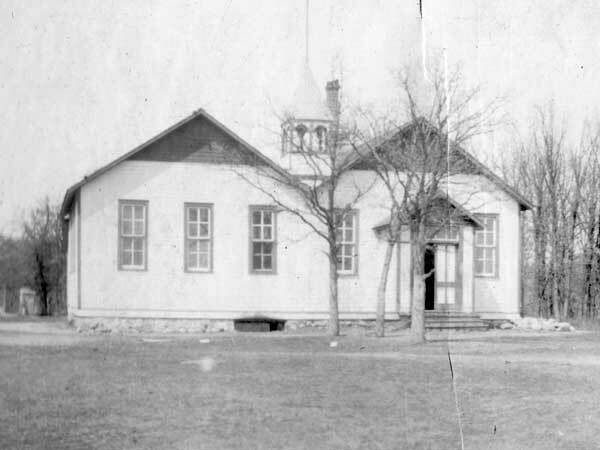 Source: Education Department Report, 1913, Manitoba Legislative Library. “Teacher’s home is classroom at Westbourne,” Winnipeg Free Press, 3 September 1954, page 12. “School closure chance for city hall to act,” Portage Daily Graphic, 2007.